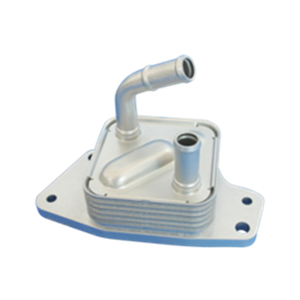 We are the leading manufacturer of heat exchangers for motorcycles in the world. 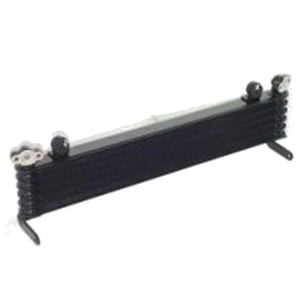 Our share is more than half in the global market of water cooled radiators for motorcycles. 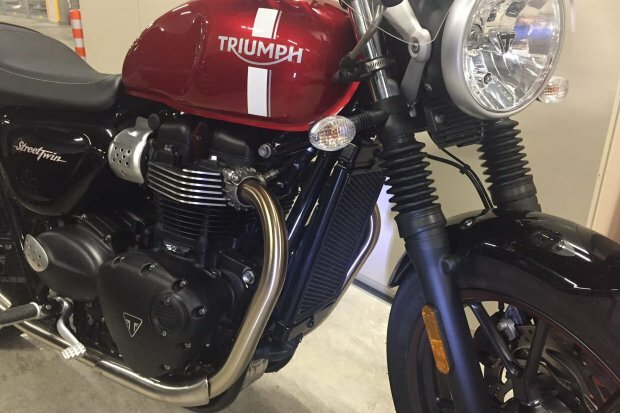 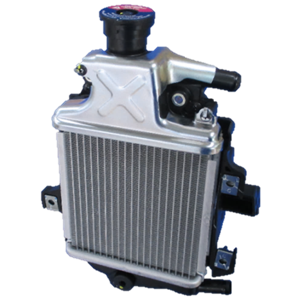 Consequently, our heat exchangers have been dominant as the de facto standard and led the market in terms of functions and performance of heat exchangers for motorcycles. 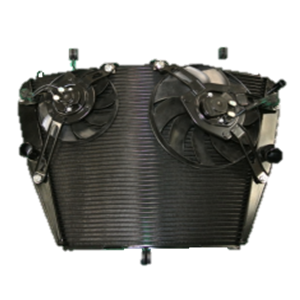 We can also support air-cooled oil coolers and water-cooled oil coolers in addition to radiators.